Assistance with Social & Community Participation. Finding and Keeping a Job. 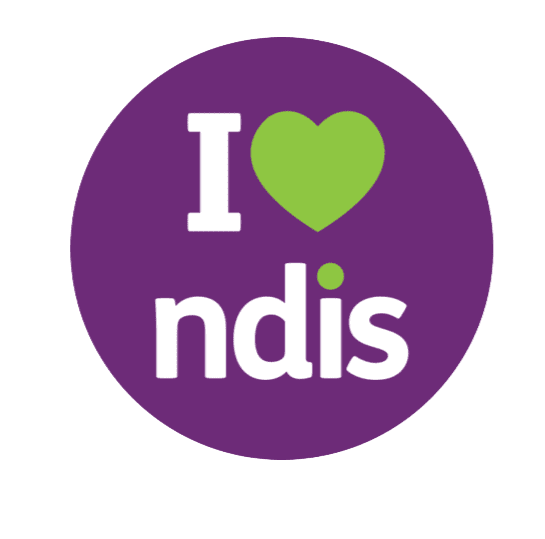 Each support category includes many supports and services which are included in the NDIS price guide and referred to as ‘line items.’ Providers make payment requests against the support ‘line items’ that best fit the supports and services they have provided.